Are you in need of a carpet cleaning in Minneapolis? 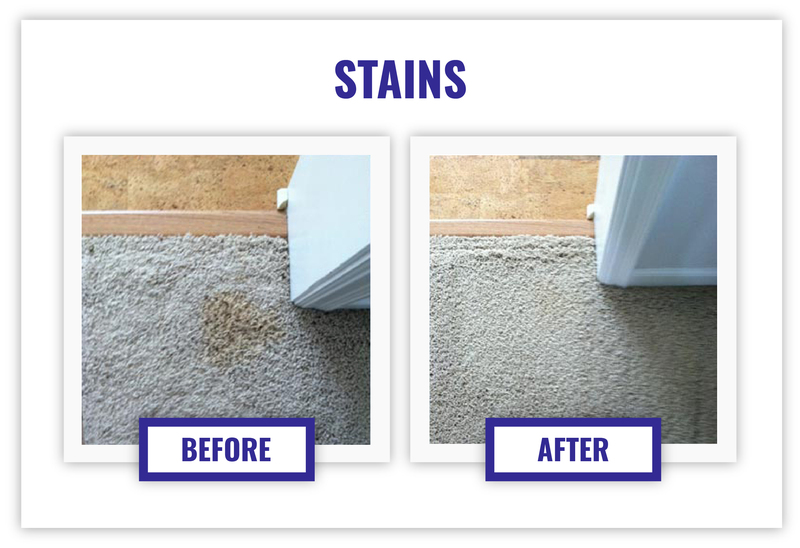 The trained carpet cleaning professionals at Advanced Carpet Restoration have worked on some of the toughest carpet stains and high traffic restoration projects and know how to get the job done right. Over half of all carpet replacements could be easily prevented with proper maintenance. Not only will your carpet last longer with regular cleanings, it will also improve air quality and help to eliminate odors. Here at Advanced Carpet Restoration we do more than just regular carpet cleaning. We offer a wide range of services that include everything from upholstery cleaning to installation. Carpet acts like a filter for your home, trapping in all sort of bacteria, dust and dirt that gets kicked back up into the air every time someone takes a step. This can cause major problems for allergy sufferers as well. It is recommended by the cleaning industry and carpet mills to get your carpets cleaned once a year. If you have pets or children you should be getting them cleaned twice a year. Hiring a carpet cleaner to come out and clean your carpets regularly will also keep them looking new by removing any stains or discoloration. When hiring a carpet cleaning in Minneapolis it is important to hire trusted professionals. With over 50 years of experience, Advanced Carpet Restoration will be able to leave your carpet looking like (and smelling like) it is new again. Do not spend a fortune replacing your carpet without first giving us a call. Concerned about bringing chemicals into your home? No need to worry! We use a combination of high quality, non toxic and environmentally safe chemicals when cleaning your carpets. So what are you waiting for? Don’t spend another second you don’t have to putting up with dirty or smelly carpet. Give us a call today at 612-825-9797.